This non-residential retreat, in the tradition of Zen Master Thich Nhat Hanh, will be held Thursday and Friday evenings (6 to 9 pm),all day Saturday (9 am to 8 pm) and half day Sunday (8 am to 3 pm). Dharma teachings will be offered by Dharmacharya Michele Tae, an ordained Buddhist Chaplain, and a long-time teacher of mindfulness. Retreat Details: The retreat is with Beginners Mind Community and everyone is welcome. This retreat is non-residential and includes periods of sitting, indoor and outdoor walking meditation, readings, Dharma talks by Michele, personal free time, and Dharma discussion groups. In this retreat there is an opportunity to have practice interviews with Michele and other senior members of Beginners Mind Community. There will also be an opportunity to formally receive the Buddhist Precepts in the form of the Five Mindfulness Trainings of the Plum Village Community of Engaged Buddhism. The cost of the retreat is $75, with a suggested donation of $100 to support the teachings and the Community. Scholarships and payment plans are available. When we are awake, we are truly free! Gathering at Jerome's Monastery of the Ascension Ministry Center, retreatants from throughout our region connected with each other and lifted their aspirations. 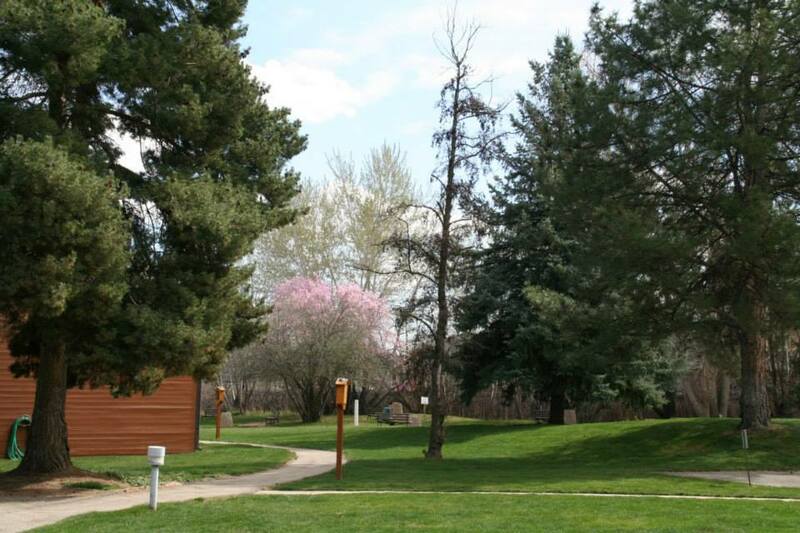 Our Sangha, located in Boise, practices in the Buddhist tradition of Thich Nhat Hanh (Thây). We have weekly meditation practices and meet one Saturday a month for a Mindfulness Morning. See our Sangha Activities page for details on these and other activities. All are welcome.